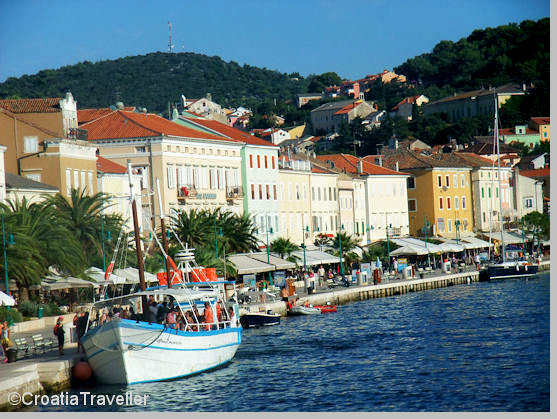 Day Five: At the end of the afternoon, we pulled into Mali Losinj, the largest town on Losinj island. It's a big favorite in August, especially with Italian tourists, so the quays were bustling and noisy. Next.